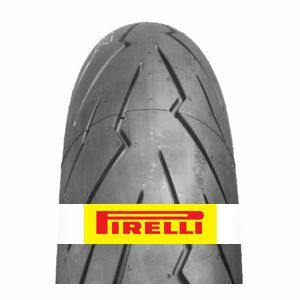 The Pirelli Diablo Rosso III 120/70 ZR17 58W (Front, D) provides excellent handling, grip and wear resistance. It can be used on the road as well as on the track. A brilliant tyre for both road ridingand occasional track use. Heats up quickly, provides excellent levels of grip in the wet and dry. Highly recommended. To review the Pirelli Diablo Rosso III, you first have to log-in by clicking here.